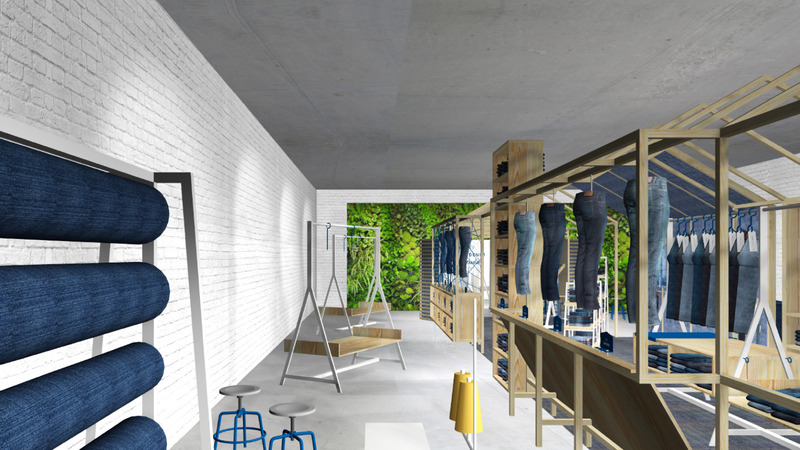 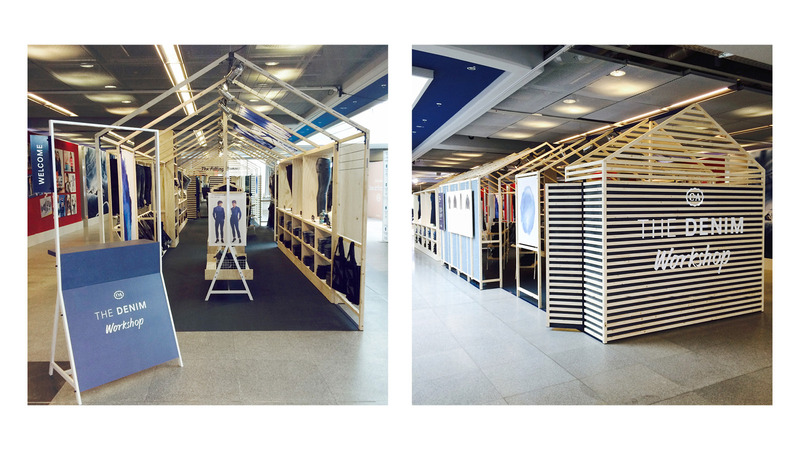 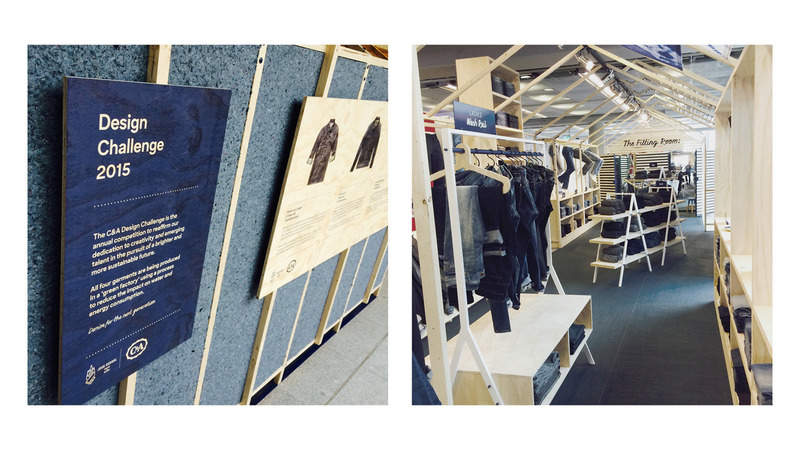 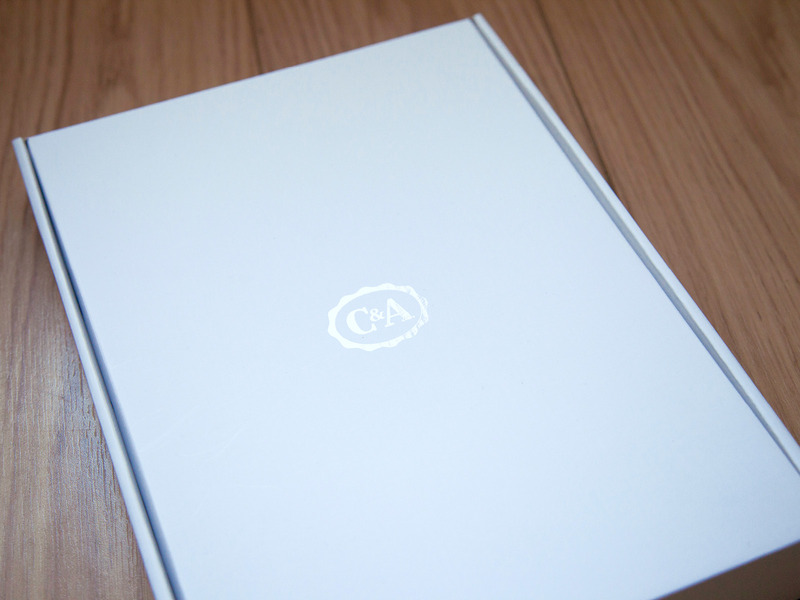 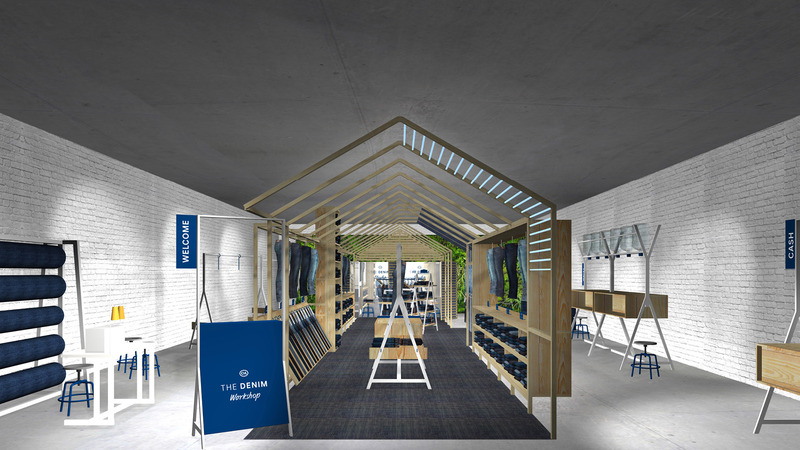 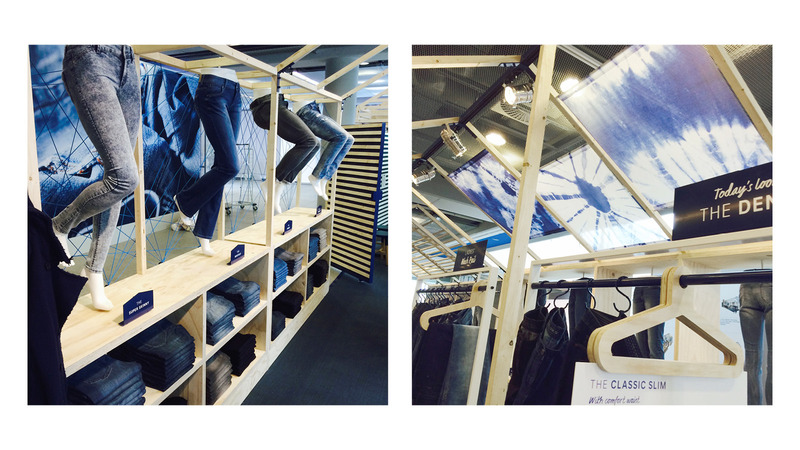 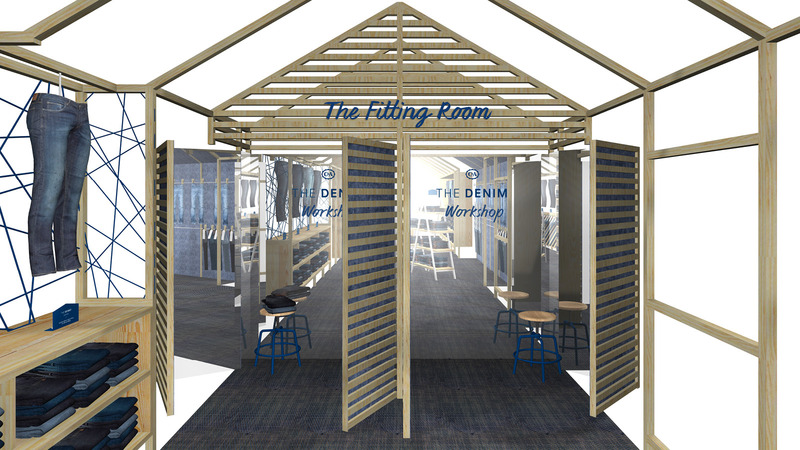 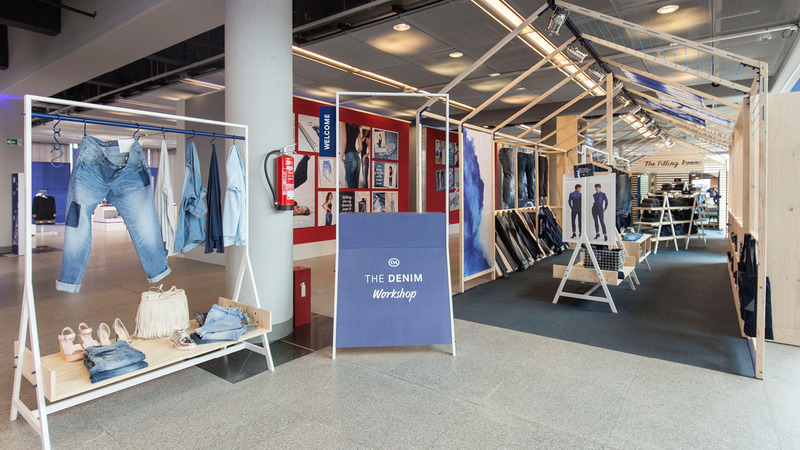 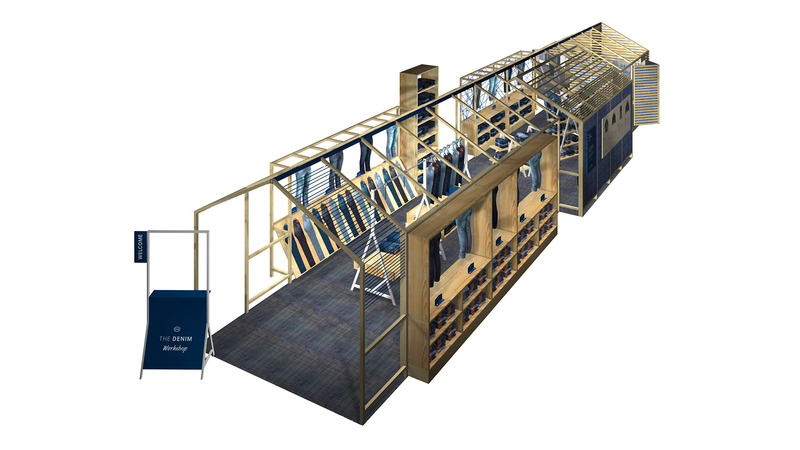 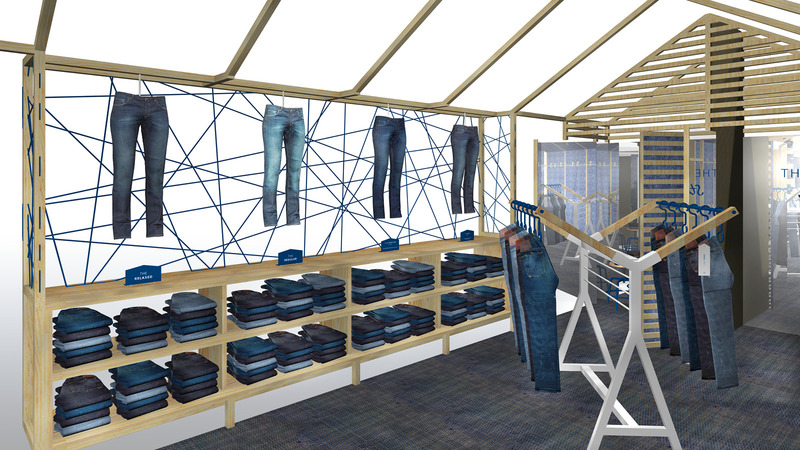 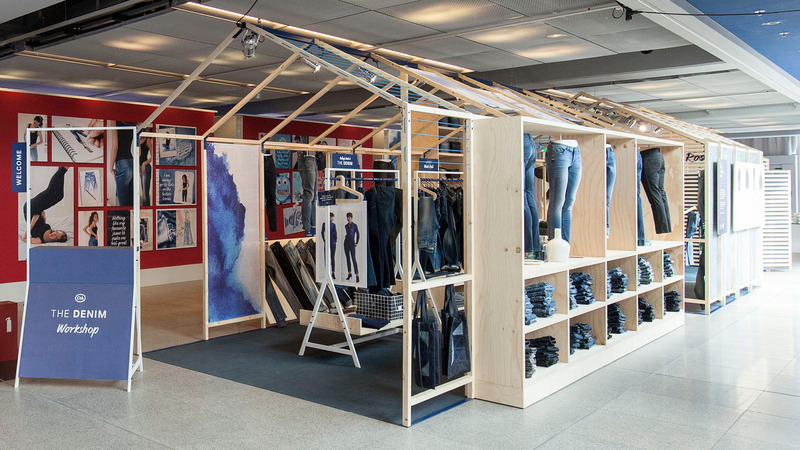 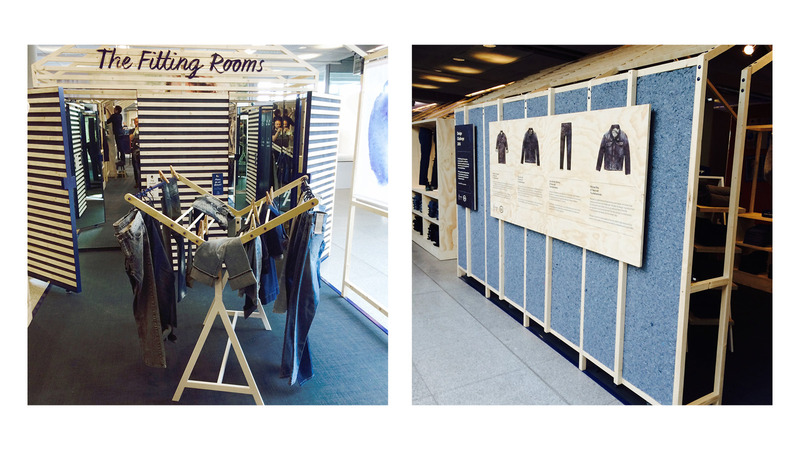 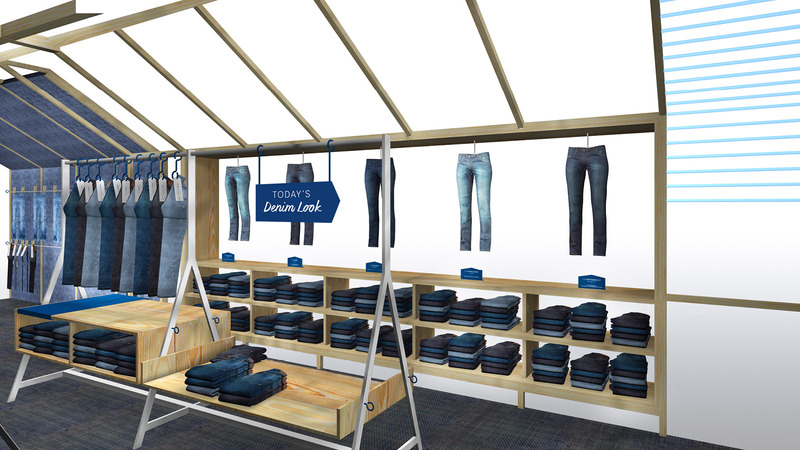 We were invited by C&A to help rebrand their Denim and Basics lines. 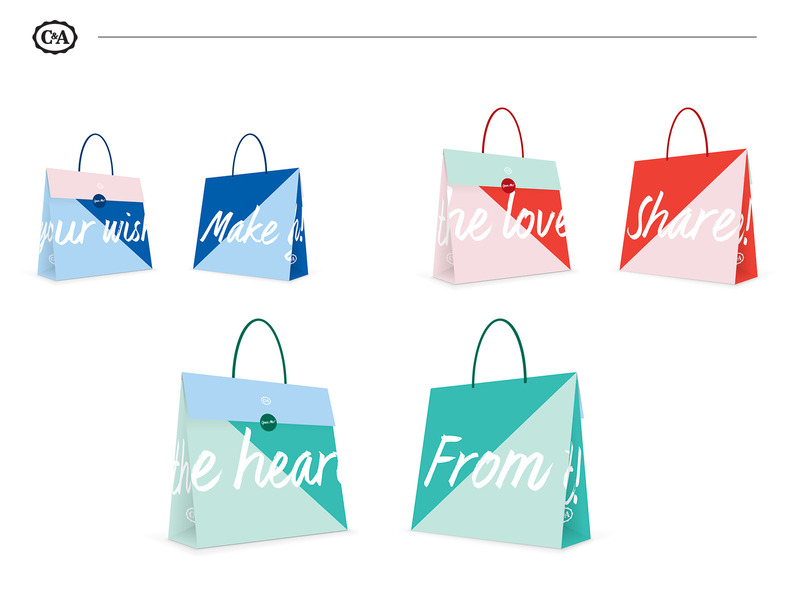 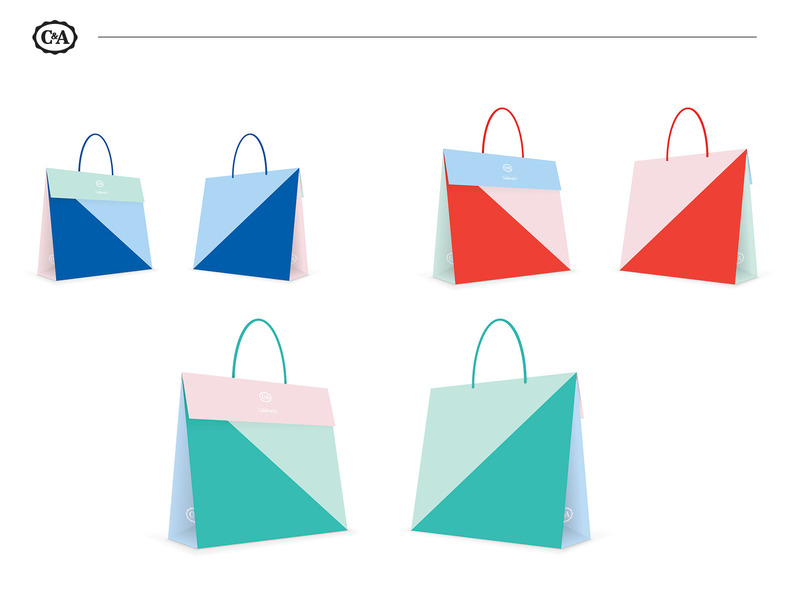 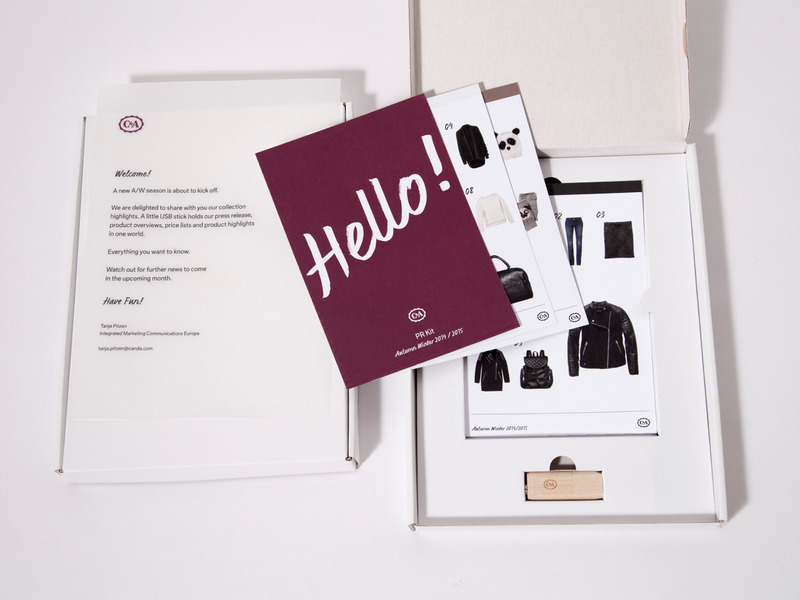 Seen as the core staple of their collection, we created a ‘simple-to-get’ identity that communicated on the right level to their target market – The Pretty Casual. 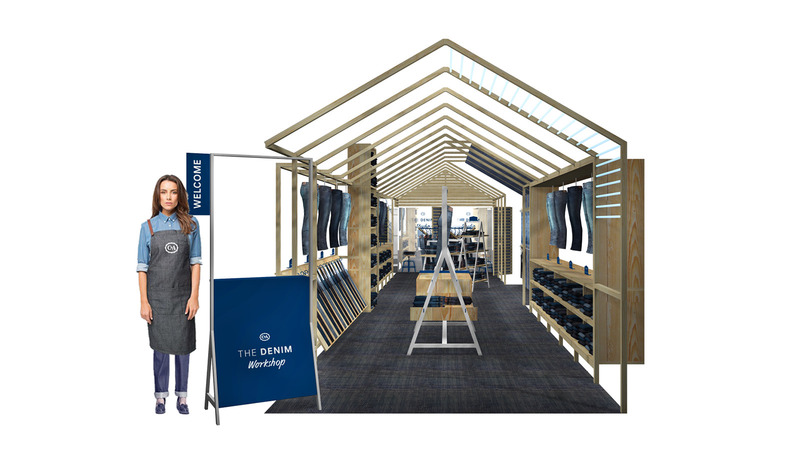 Every woman has the right to look good in a pair of denims regardless of age, shape or style. 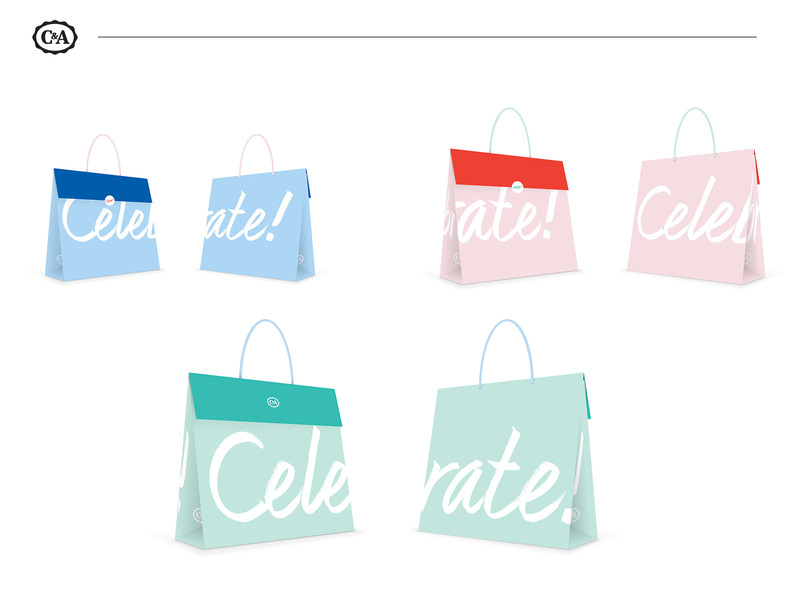 We agree!